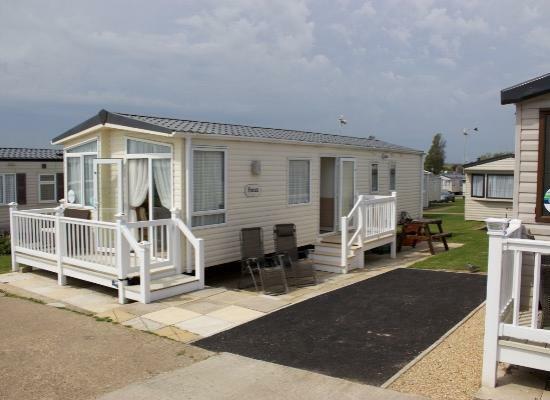 Platinum graded holiday home situated on shorefield 37, only one row behind beach front,with a sea view. It has 3 bedrooms double glazing and central heating. Two toilets with a large living area. Outside is your own parking area and patio. 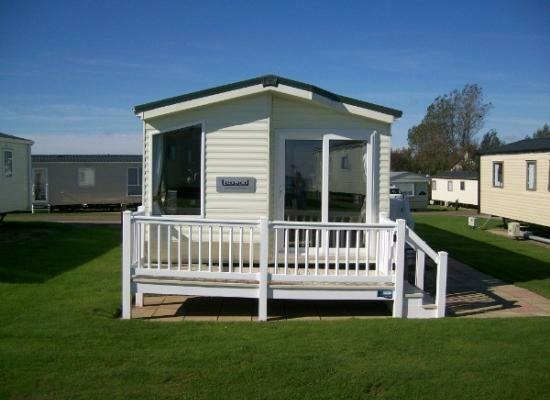 Our Prestige caravan with decking is situated on a quiet area at 5* Hopton Holiday Village. 3 bedrooms and 2 shower rooms. On-site facilities include entertainment, indoor pool and outdoor pool, showbar, bars & restaurant. 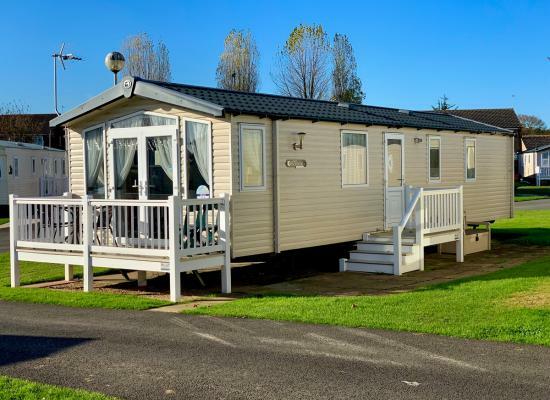 3 Bed/6 Berth holiday home with TWO shower rooms sited in Birkdale**A large secluded plot in landscaped surroundings makes this a peaceful home from home setting**Popular area for both families & couples**5 minute stroll to main facilities. 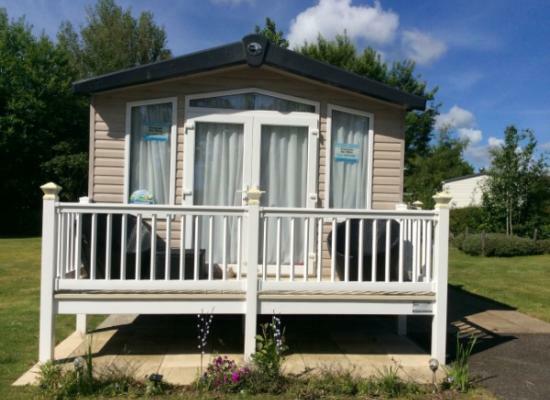 Bordeaux Exclusive caravan on a premium plot on Birkdale over looking a children's play area. Independently run and dealing directly with owner. 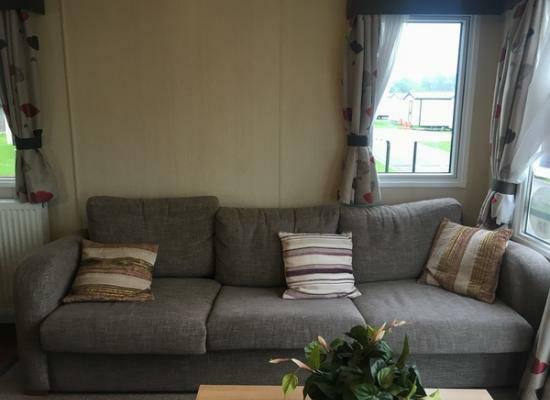 All availability and PRICES are shown for this platinum caravan. 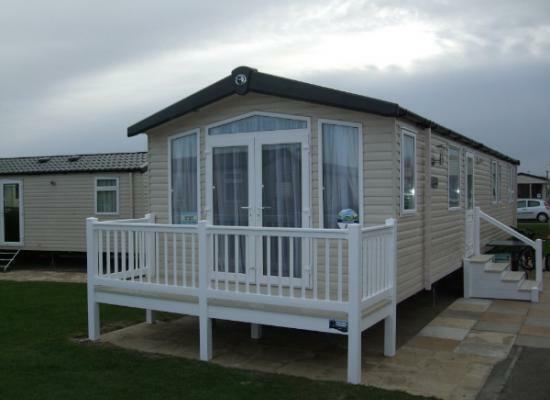 Brand New Top Spec Platinum caravan for hire situated on 5*****Hopton Holiday Village. 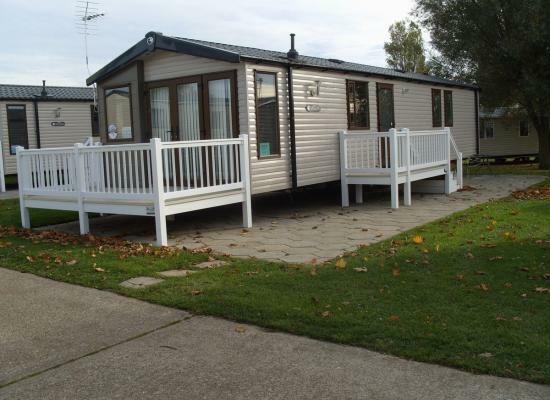 The caravan has 3 bedrooms and sleeps 6. Centrally heated. Double glazed. Sea views!!! 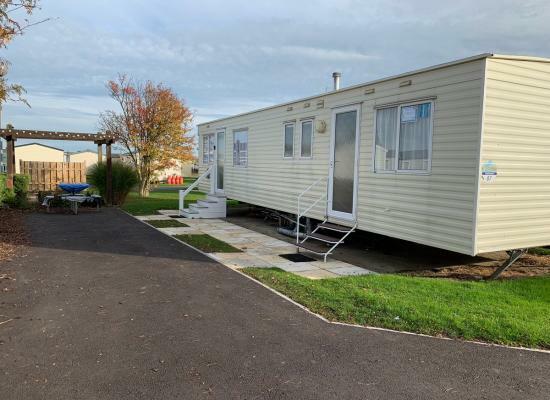 Luxury Swift Moselle 3 bedrooms, double glazing with full gas central heating situated on Greenways area of Hopton Holiday Village central to all amenities and the beach. An ideal family retreat. 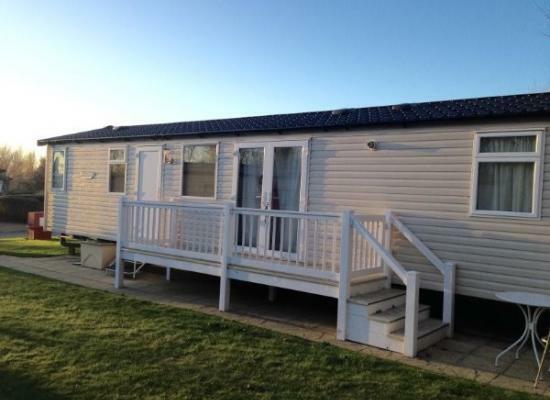 This immaculately presented, privately owned three bedroom holiday home offers accommodation for up to six and is ideally located for easy access to all the amenities on the award winning Haven Hopton Holiday Village. The safe, sandy beach stretches for many miles at Hopton, but the spacious Heated Pools are every bit as tempting. At Hopton Holiday Village there's a Bowling Green and Golf Course for the easy going, and non-stop sports and party action for the more energetic. A beautifully landscaped parkland with direct access to a long stretch of beach offering safe, sandy bathing. You can easily pop into Great Yarmouth, or improve your game with our brand new Tennis and Golf Coaching. End the day relaxing with the non-stop evening of shows, music and dancing that are the norm at Hopton Holiday Village. Children will be in their element here, with Kids' Clubs, Heated Swimming Pools, Football Coaching and Crazy Golf. 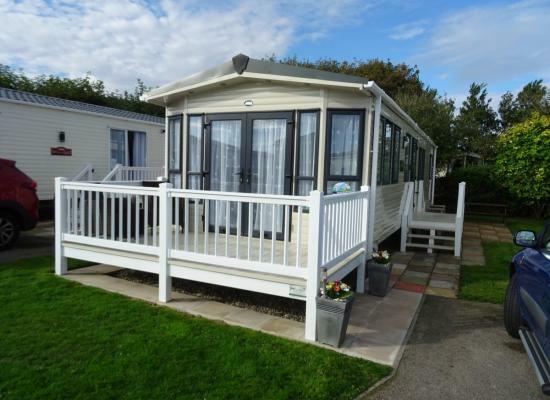 Everything you need for Self-Catering can be found on Park at Hopton Holiday Village, including a gift shop for those must-have souvenirs. There's also terrific day and evening entertainment from our resident stars - including the ever popular Rory and Bradley - and some brand new shows too!